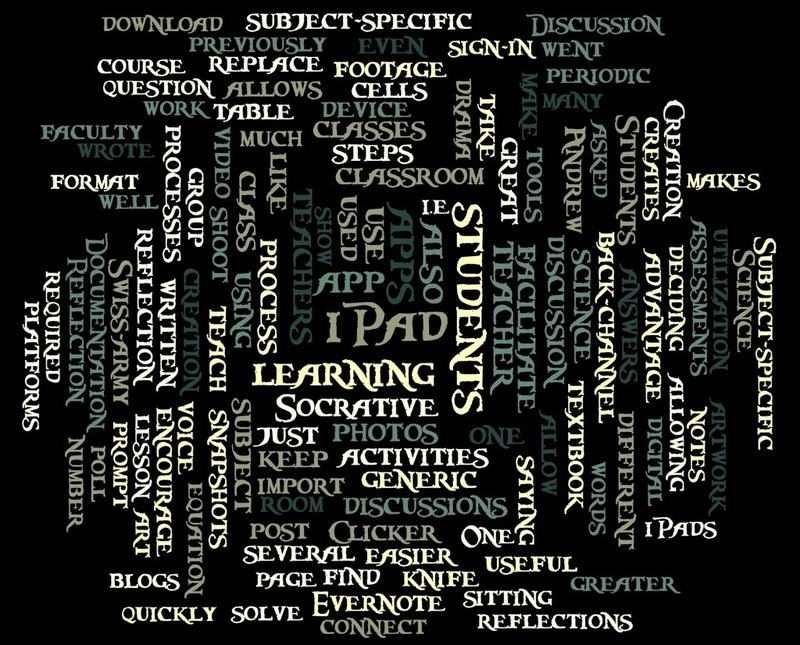 Reflections on eLearning and teaching Drama, English/ESL and the Humanities! 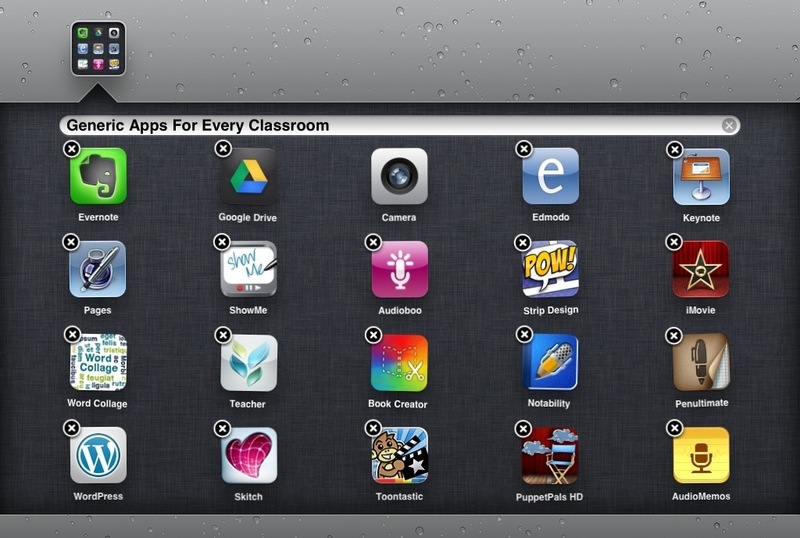 ← iCreate: How the iPad facilitates content-creation in the classroom? To reward or to punish?